The Federal Point Historic Preservation Society will hold its monthly meeting on Monday, July 21, 7:30 pm at the Federal Point History Center, 1121-A North Lake Park Blvd., adjacent to Carolina Beach Town Hall. 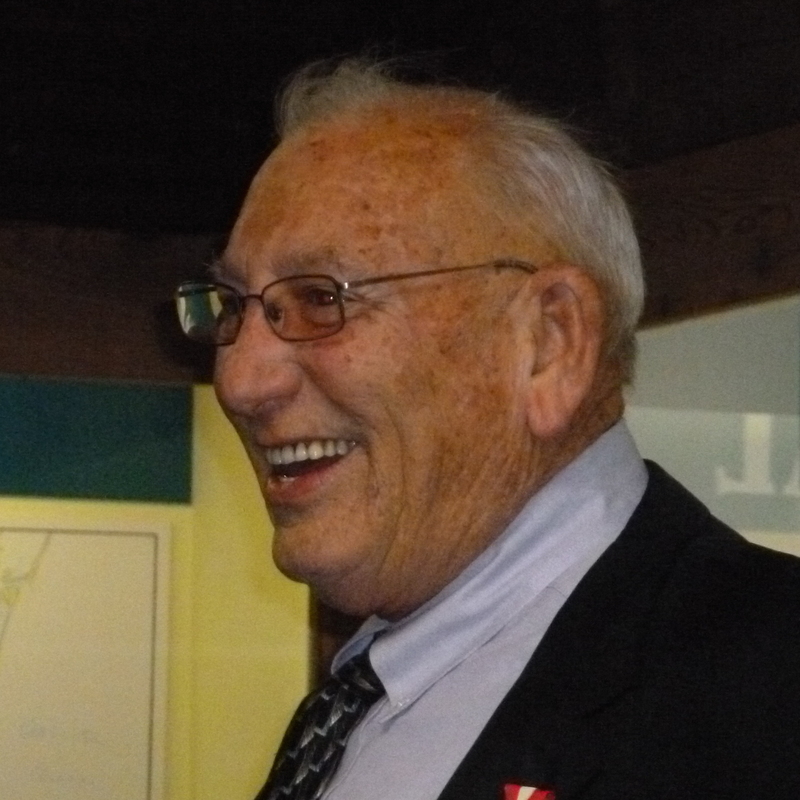 Our speaker this month will be Sam Leake of Wilmington. 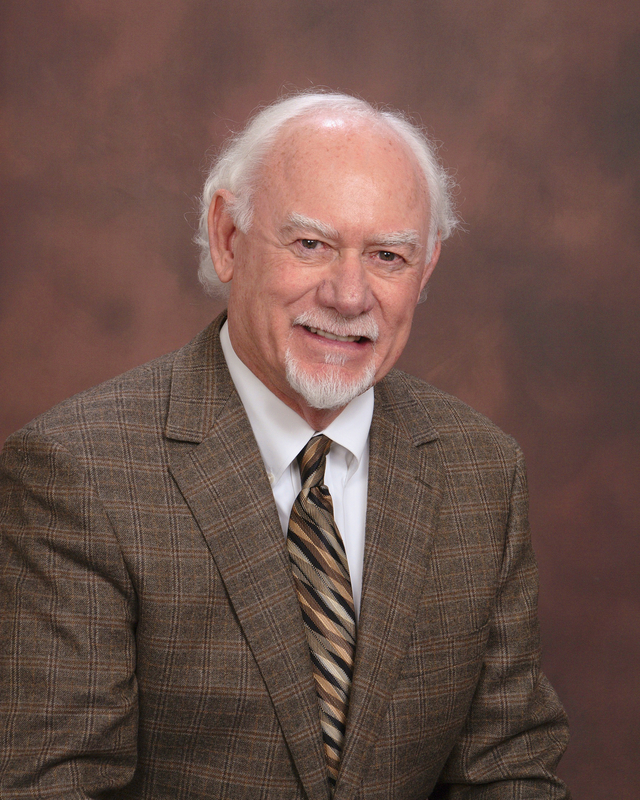 He will present a pictorial program on the life and times of Robert E. Lee. 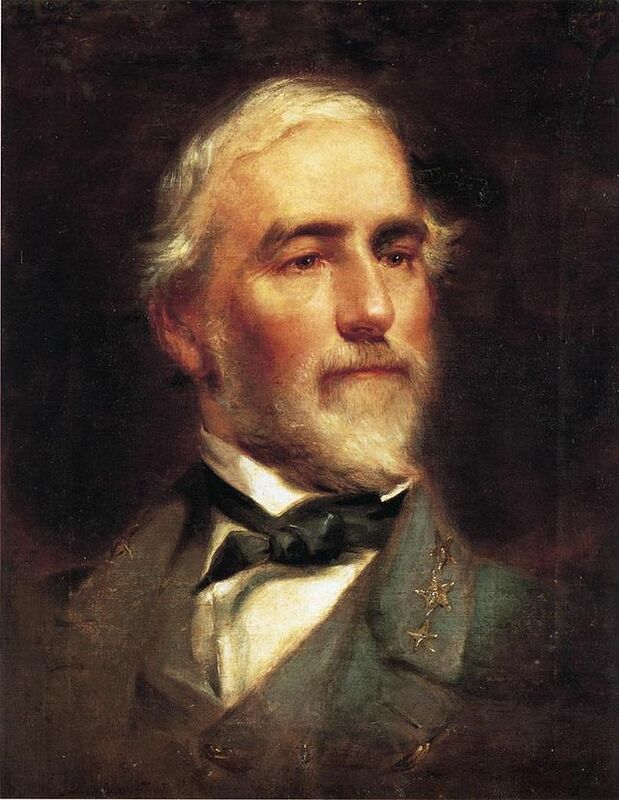 Sam became interested in General Lee as a member of the Kappa Alpha Order fraternity at Oklahoma State University. He has served as a volunteer for the fraternity both at the local and national level and is currently on the National Board of Directors. Sam received his B.S. Business Management from Oklahoma State University, 1964 and an MBA, from Oklahoma City University, 1967. 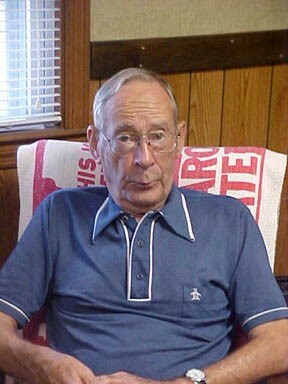 At that time Lee was President of the college and they considered Lee a model worth emulating. The June potluck was well attended and the food was, as always, spectacular. Thanks to Darlene and Leslie for doing the shopping and set up! We really do need someone to take over the monthly “hosting duties” that Virginia Francis carried out so well. Nominees for the Board of Directors: John Gordon, Byron Moore, Barry Nelder, Jean Stewart and Andre’ Blouin. Much like the Civil War’s impact in the 1860s, America’s involvement in World War II brought profound social and economic changes to Wilmington, North Carolina. As the nation’s home front prepared to support America’s war machine, Wilmington and New Hanover County underwent a major expansion in the shipbuilding, chemical, and petroleum industries. Thousands migrated to the Wilmington area pursuing defense work — and military personnel were not far behind. 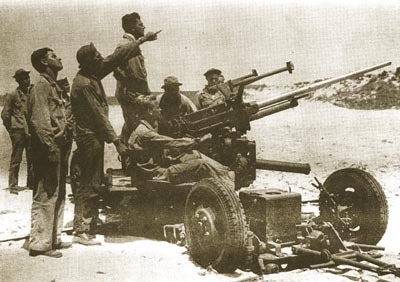 The Fort Fisher range ultimately became the main range for Camp Davis and the installation was given the name Fort Fisher Army Air Field. Because of the new range’s prominence, it was deemed necessary to make the range a self-sustaining post. This called for the construction of 48 frame buildings, 316 tent frames, showers and latrines, mess halls, warehouses, radio and meteorological stations, a post exchange, photo lab, recreation hall, outdoor theater, guardhouse, infirmary, and an administration building. 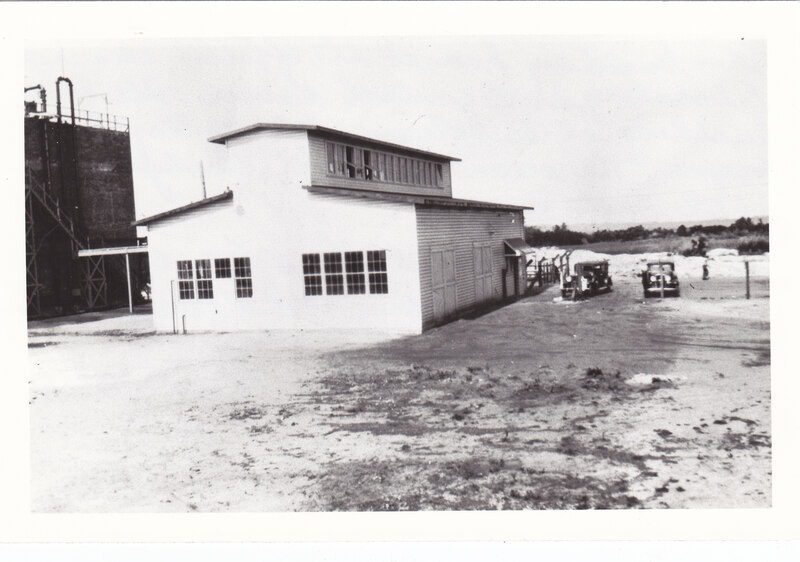 One of the more prominent features of the range was a 2,500 ft. unpaved runway. From a historical standpoint this is unfortunate as a section of the earthworks for the fort’s land face, known as Shepard’s Battery, were leveled to make the runway. The Army was well aware of the historical significance of the old fort, but the necessities of the war outweighed historic preservation. Today, the parking lot and visitor center for Fort Fisher sit on the remains of the runway. 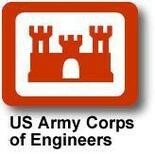 In 1944 the anti-aircraft training facility was transferred to another base and Camp Davis was closed. At the time of its closure, Fort Fisher had grown to include an 80-seat cafeteria, a 350-bed hospital and dental clinic, and covered an area of several hundred acres. 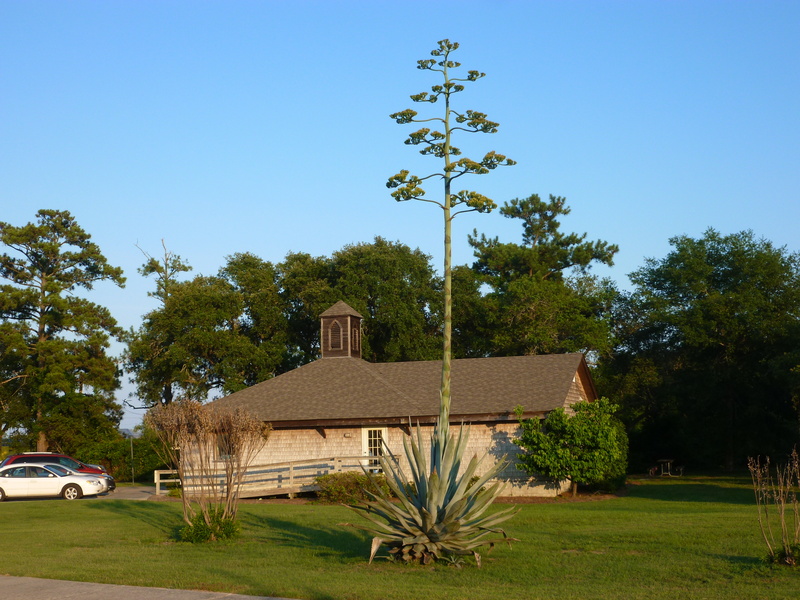 The Century Plant beside the History Center is blooming and lots of people are asking about it. I found this article by Janet Hoffer, for those who don’t know about these unique plants. You may have seen them around town. The prehistoric looking plant with the rosettes of thick, hard, rigid leaves. These plants, called Century Plants, are unique in their life cycle. They only bloom once, generally with a flowering stalk that can reach up to 40 feet and then often die. Many people think that because of the name, these plants only bloom once every one hundred years, but what the name actually refers to is the fact that the odds of one blooming in any given year are one in one hundred. The stalk which grows straight up from the middle of the plant produces yellow flowers composed of six petals, and blooms June through August. Flowers grow in clusters and face upward at the end of horizontal branches, appearing only near the top of the stalk. The flowers are ‘perfect’ with both male and female parts. Members of the Amaryllis Family, the Century Plant provided Native Americans with a source of soap, food, fiber, medicine and weapons. The Century Plant is sometimes grown in southern California as an ornamental. It is used commercially in Mexico as a source to produce the liquors tequila, pulque and mescal. It is the juice from the interior of the plant that is used to make tequila not the stalk and that is only from specific species. The stalk doesn’t have any juice in it because all the plant’s resources are used in growing the stalk. Century Plants are native to only the southern most states in the USA with the greatest number in south Texas. In the fall of 2013, a partnership between the Cape Fear Camera Club (CFCC) and the Federal Point Historic Preservation Society was formed in order to help the Society’s digital collection of Federal Point grow. Throughout the CFCC 2013-2014 season, members captured images of the area, such as landscapes, businesses, architecture, residents, flora and fauna. 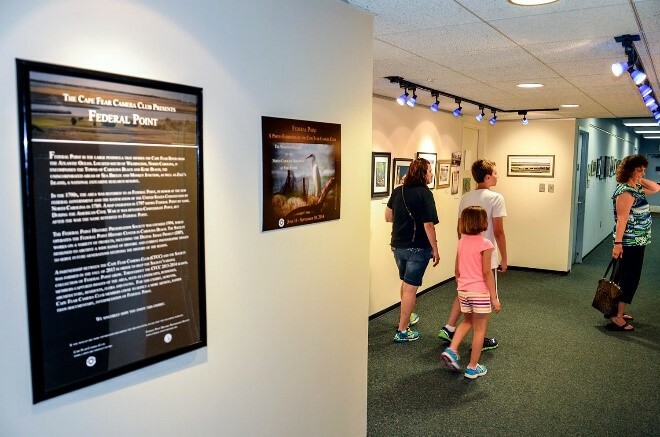 As an added component to the project, the Cape Fear Camera Club created an exhibit, simply titled, “Federal Point,” which is a more artistic, rather than exclusively documentary, representation of the region. The show will be on view at the North Carolina Aquarium at Fort Fisher’s – Spadefish Gallery from June 11 through September 10, 2014. Read the Island Gazette’s coverage of the Exhibit. 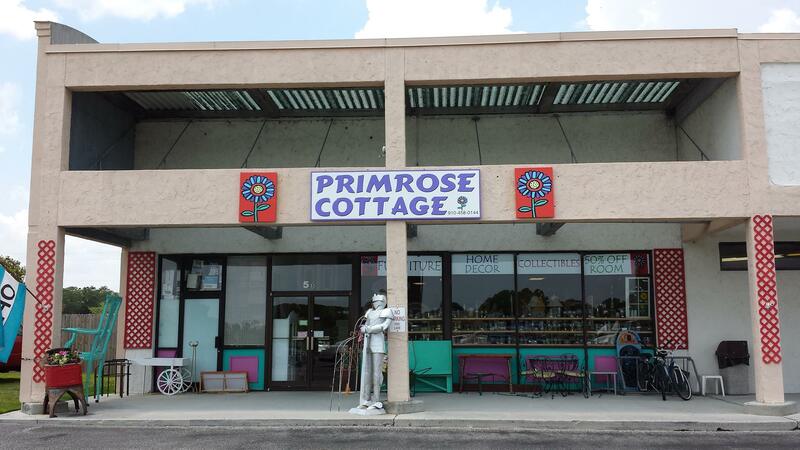 The Primrose Cottage is one of the very best consignment stores in New Hanover County. We are very happy to welcome them as Business Members of The Federal Point Historical Preservation Society. Sue and her daughter Jill Lyons opened the doors of Primrose Cottage in 2006. Primrose has a vast selection of consignment goods that are constantly changing from day to day. Nothing stays long enough to collect dust. And if it does over stay its welcome, it goes into the 50% off room in the back. Primrose Cottage is located behind the ABC Store in the Federal Point Shopping Center in Carolina Beach. They are open Monday through Saturday from 10:00 AM to 5:00 PM. The phone number is 910-458-0144. New consignments are taken every day except Saturday. They accept checks, credit and debit cards and of course cash is always welcome. Look for Primrose Cottage on Facebook to see recent and popular items for sale. Post questions and see all the great comments left by others. The inventory in this store is really so extensive that, you must come down to see it and plan on about an hour. I know Sue, Jill, and all the others look forward to meeting you and we at the History Center are very proud to have them as a part of our membership.